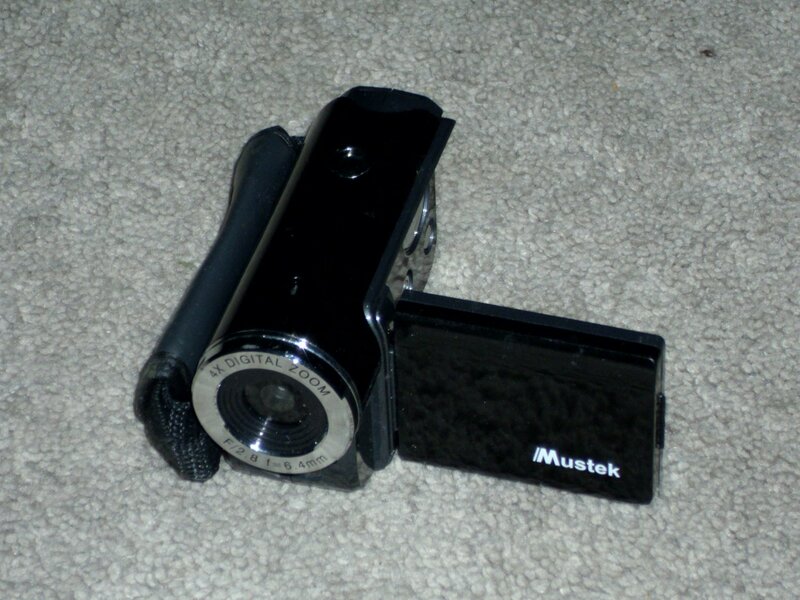 Mustek Digital video Camera DV316L. Pre owned. good condition.